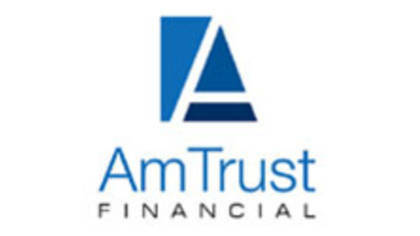 AmTrust Financial Corp is an American company that provides specialty risk insurance and service contracts. Am Trust focuses on small business insurance and specialty programs. If you are trying to get in touch with a live customer service agent at AmTrust Financial Corp continue reading below for the fastest and most efficient number. How to Speak to a Live Person: Call 877.528.7878 and you will get an automated voice system. Wait on the line at the first prompt. Press 1, press 2 and you will be connected to a live customer service agent at AmTrust Financial Corp. Our wait time was less than one minute.